IAAI Chapters provide an excellent forum for local networking, training, and career development. 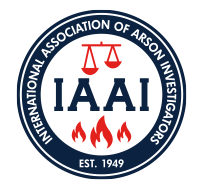 Chapter membership is your key to accessing fire investigation seminars, events, conferences, meetings, and informal networking in your area. Each chapter maintains its own membership application and membership rules. Please visit the Chapters page to find the Chapter in your area.